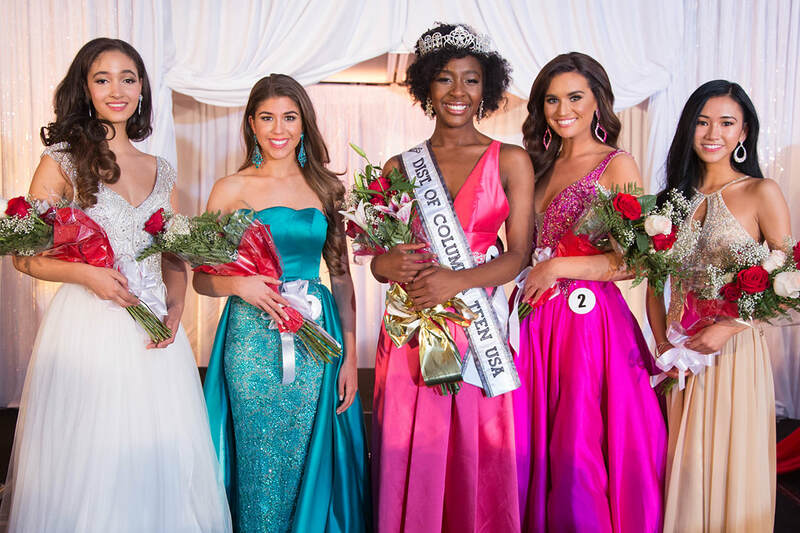 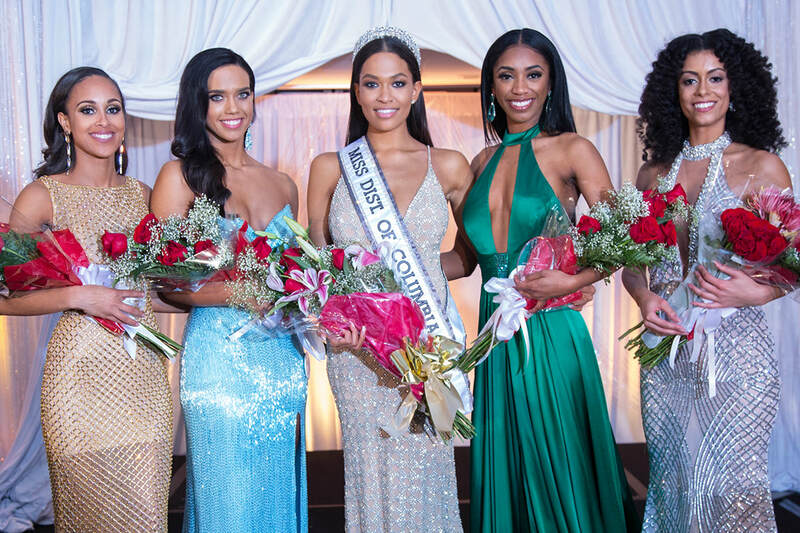 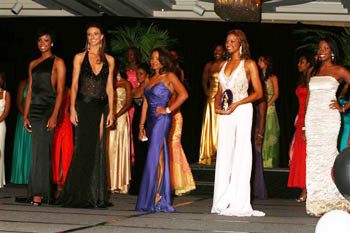 These are the official state pageant results for the Miss District of Columbia USA and Teen USA pageants from the late 1990s. 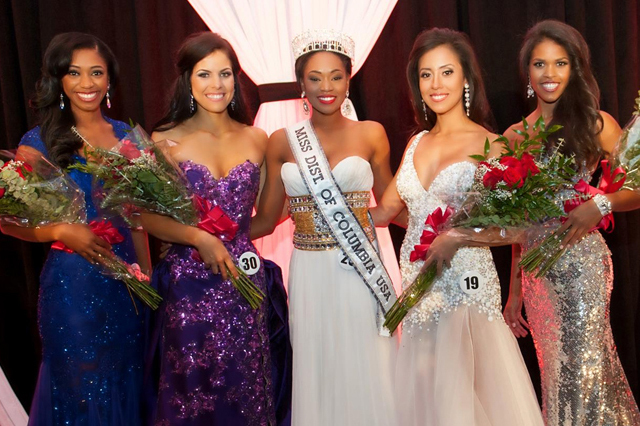 If you are able to contribute more or spot a mistake, please email me! 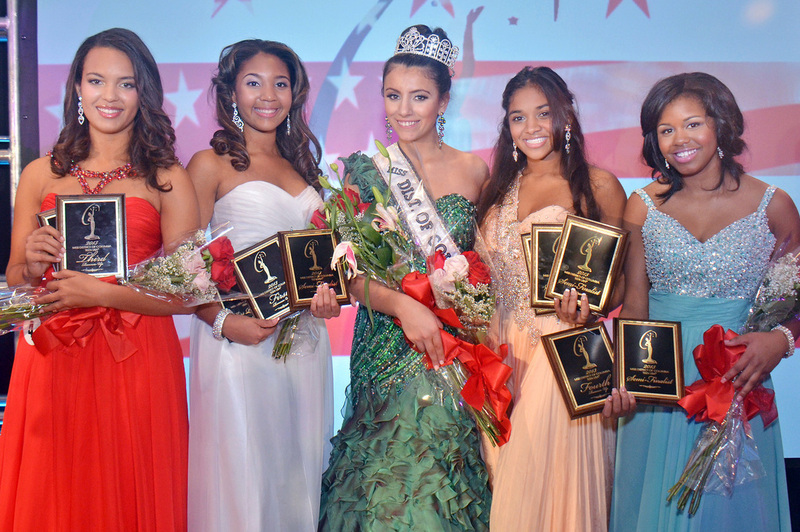 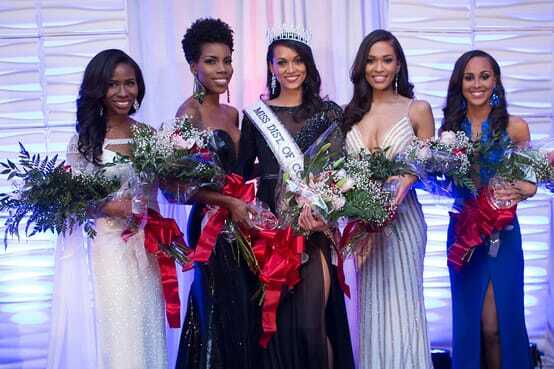 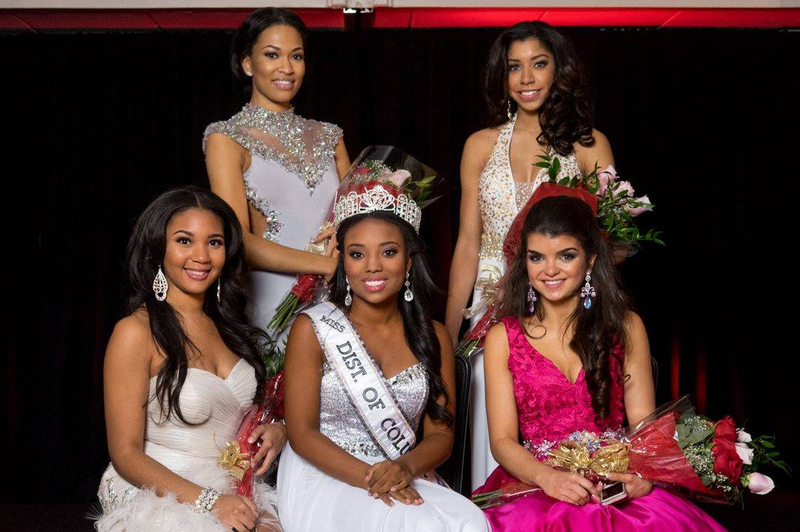 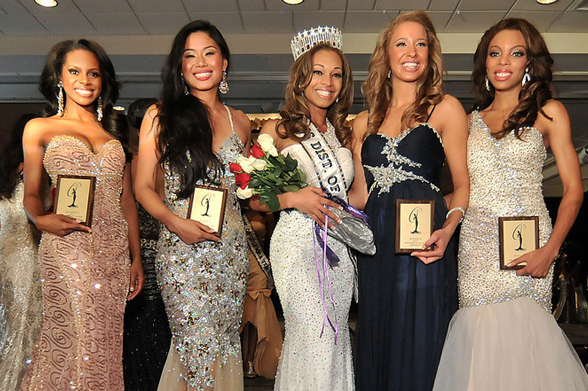 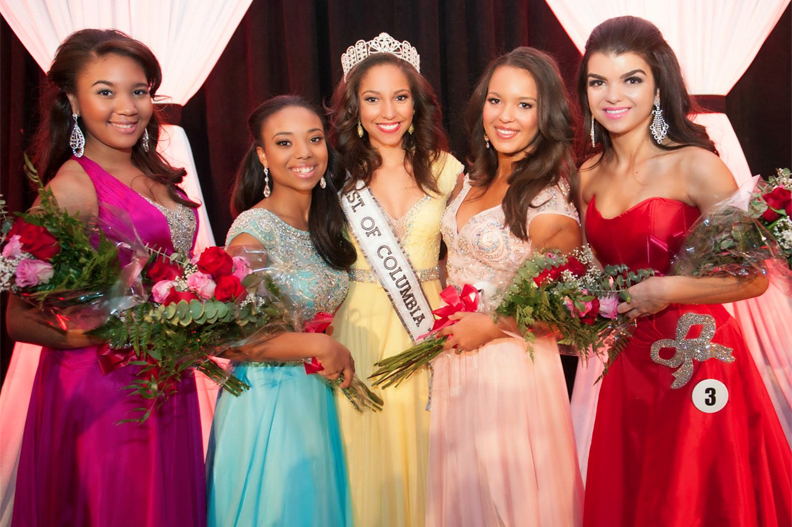 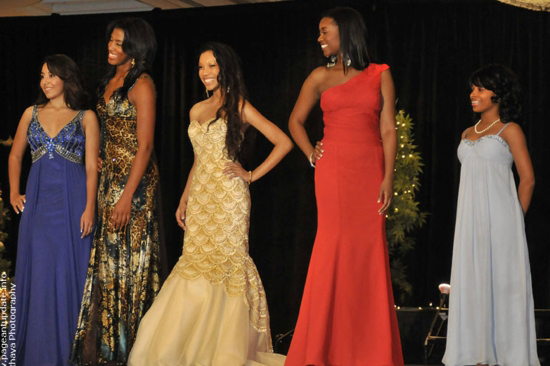 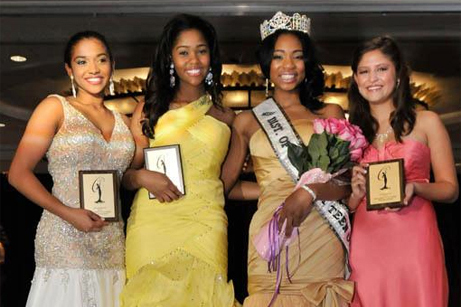 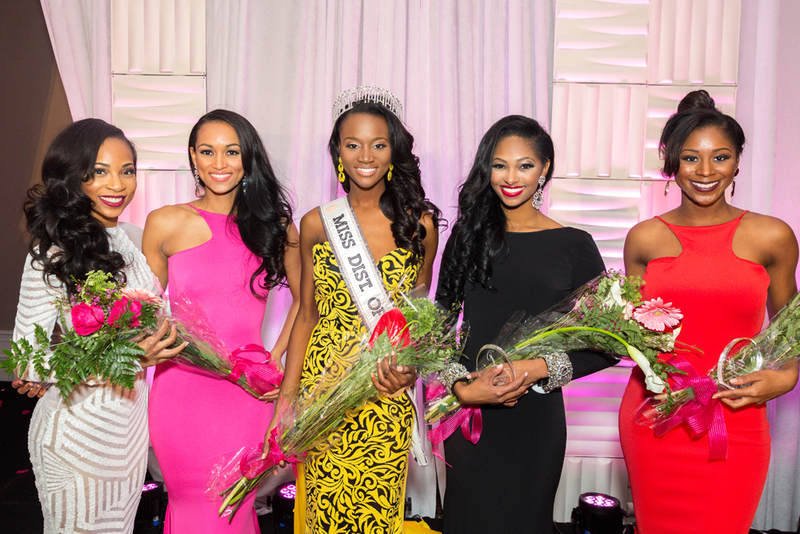 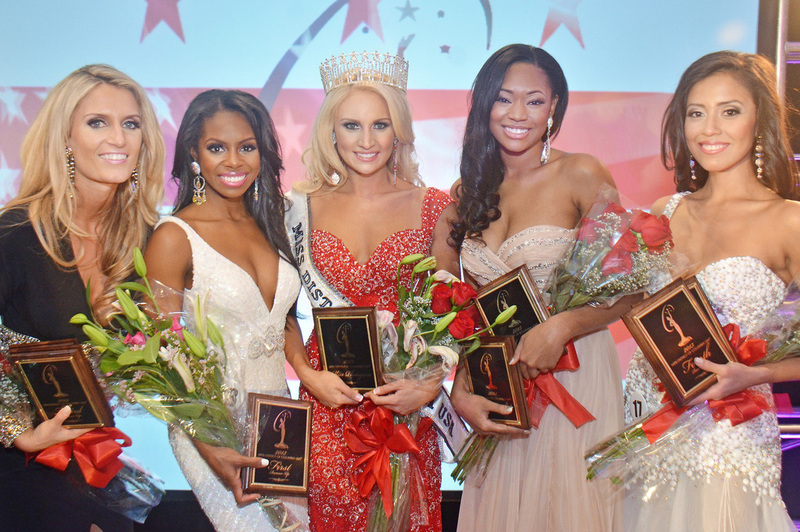 2012 Top Five - Machijah Persaud (3RU), Joanna Chery (2RU), Sierra Hadley (Miss DC Teen USA), Victoria Hernandez (1RU). 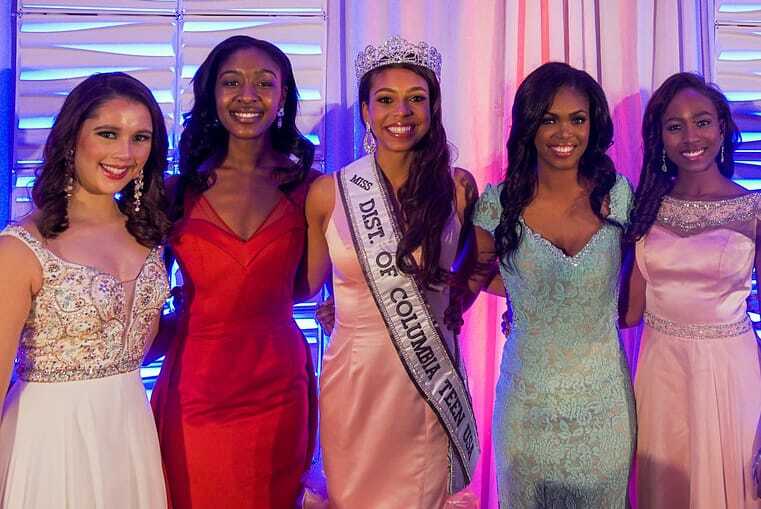 Not pictured: Cydney Solomon (4RU).